Children will be excused to kids ministry and nursery after the song and worship portion of our service. Parents please bring your nursery age children to our nursery room and stop back to pick them up after the service. 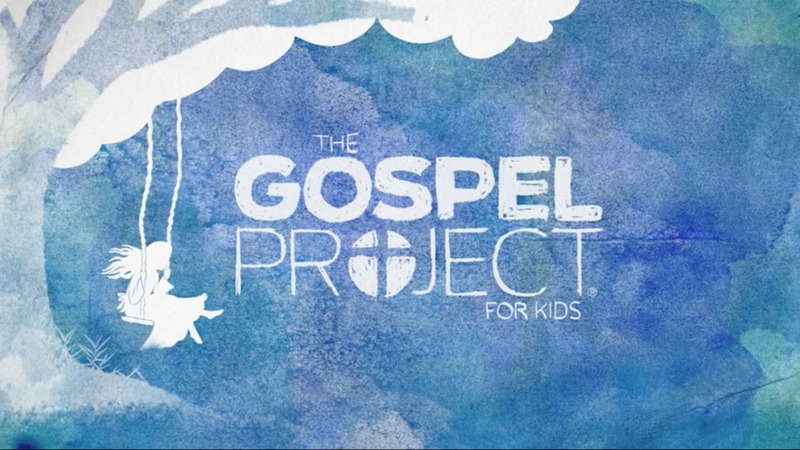 Kids will learn a memory verse and engage in teaching through the Gospel Project curriculum including "I'm a child of God" videos. The kids will also watch fun videos from the series What's in the Bible: With Buck Denver when we have extra time. Bring your kids to learn about Jesus and have fun as they do it! NOTE: Children's Church does not meet during the summer. Kids will have play time and a lesson. 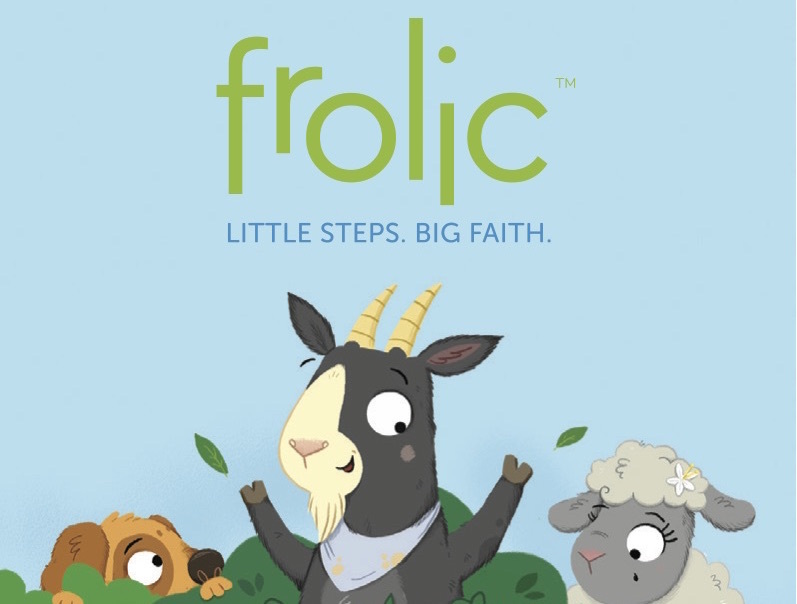 We use a curriculum called Frolic to begin teaching them about the things of God. Some weeks we have a craft for the kids to do as well.